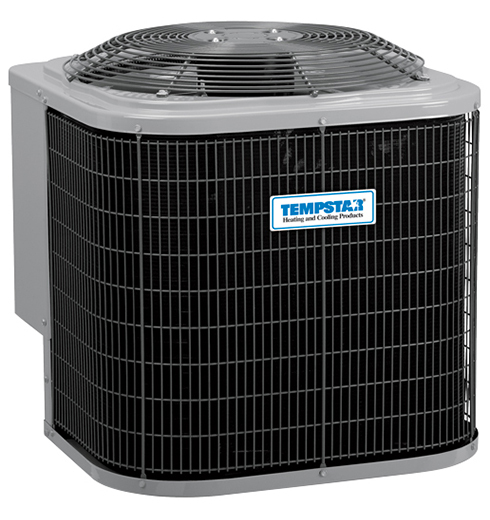 Enjoy comfort without compromise, thanks to the Tempstar variable-speed air conditioner with SmartSenseTMtechnology. 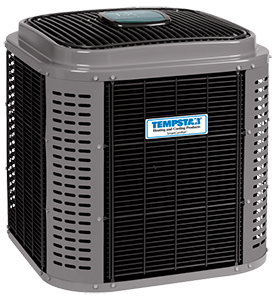 This whisper-quiet system senses changing conditions and adapts so you can stay comfy with outstanding efficiency. 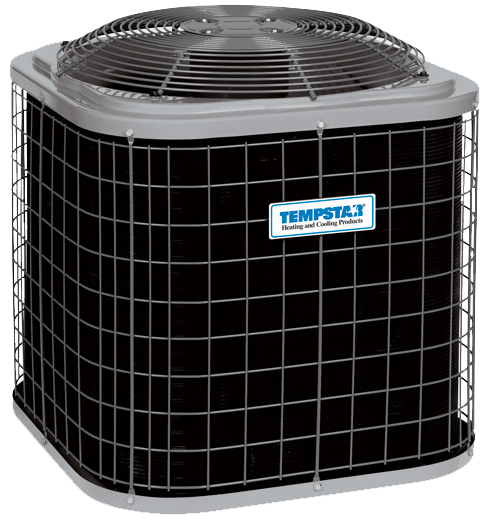 And when it gets extra hot and sticky outside, you'll feel the difference with enhanced dehumidification inside. For maximum performance along with the convenience of remote access, pair it with a complete Observer® communicating system, including the energy-smart Observer communicating wall control with Wi-Fi® capability.